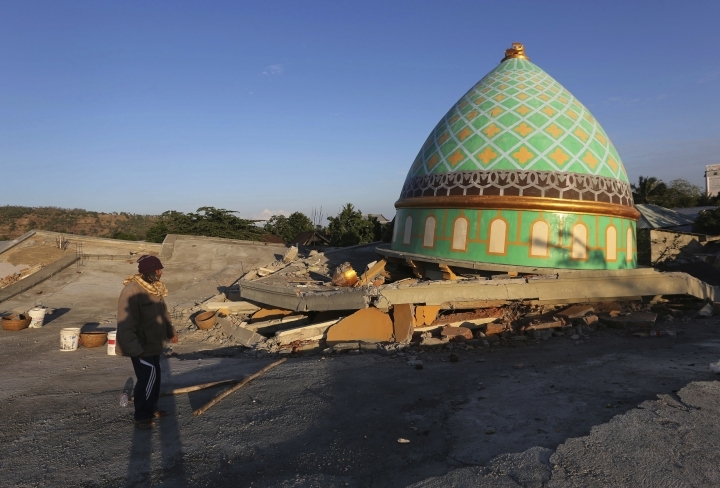 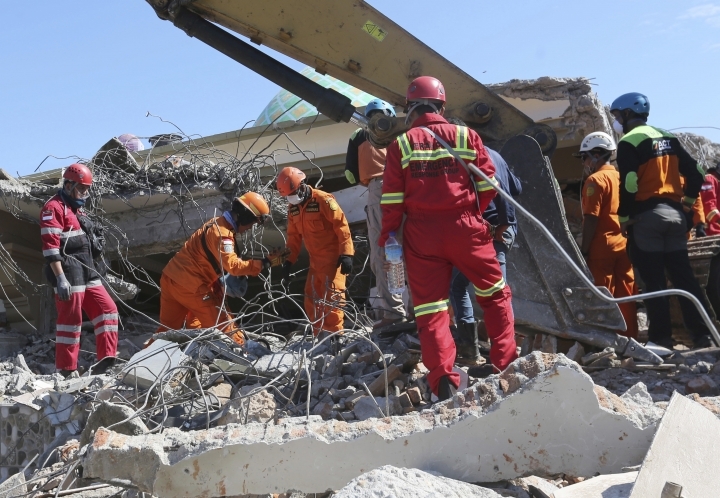 The national disaster agency stood by its latest death toll of 131 from Sunday's quake despite other government agencies including the military reporting much higher figures. 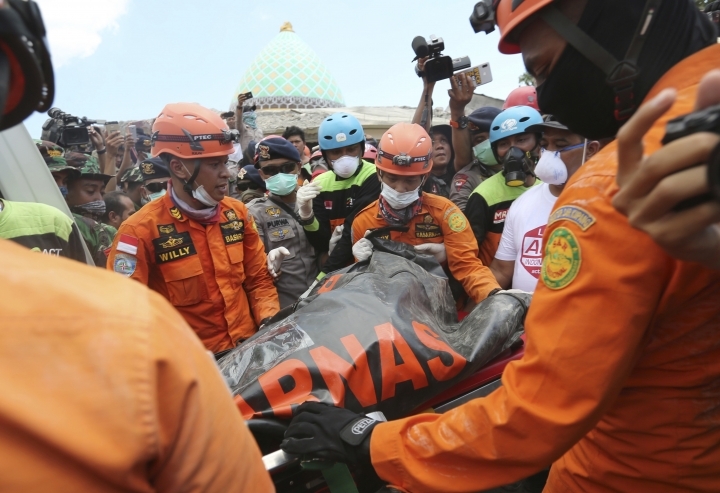 But disaster agency spokesman Sutopo Purwo Nugroho said in a statement the information from those sources was incomplete and hadn't been cross-checked for duplication. 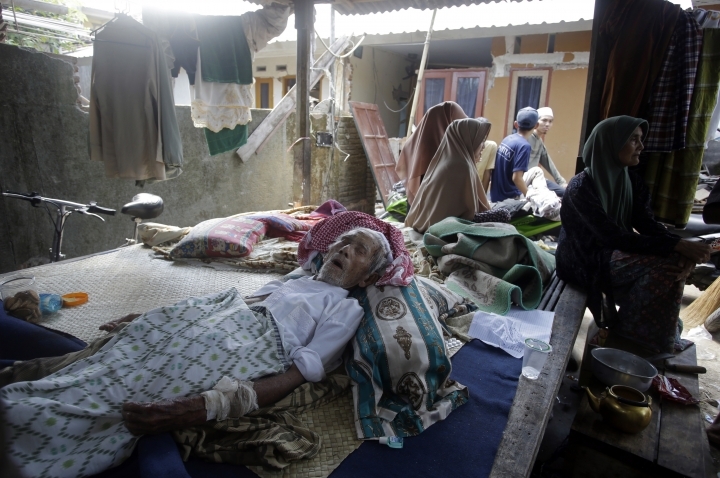 He has said several times that the number of deaths will increase. 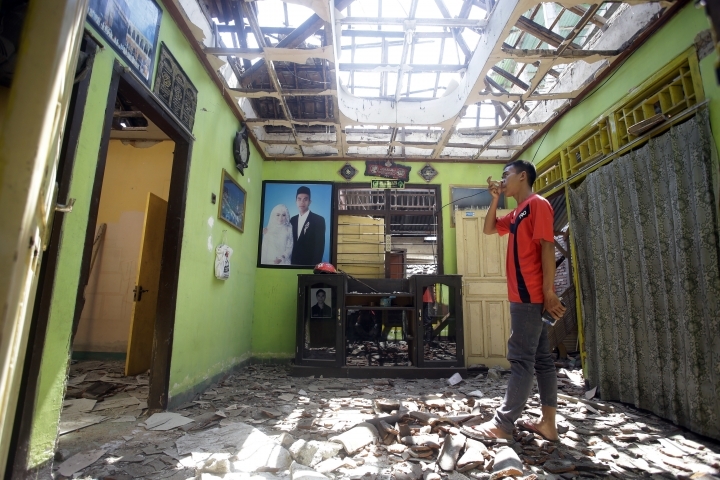 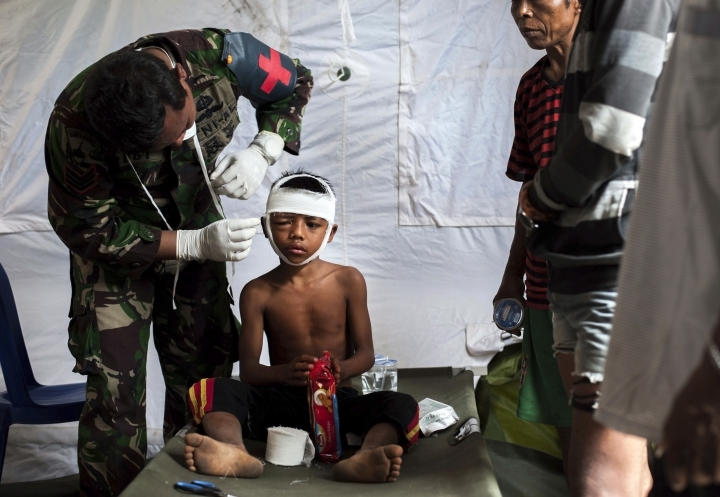 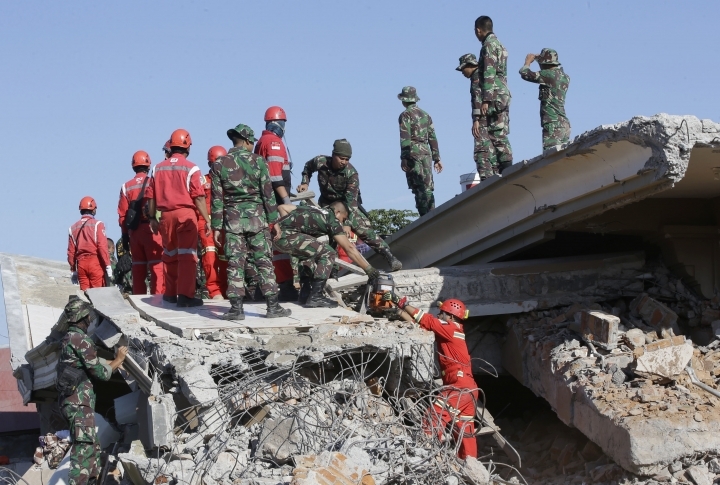 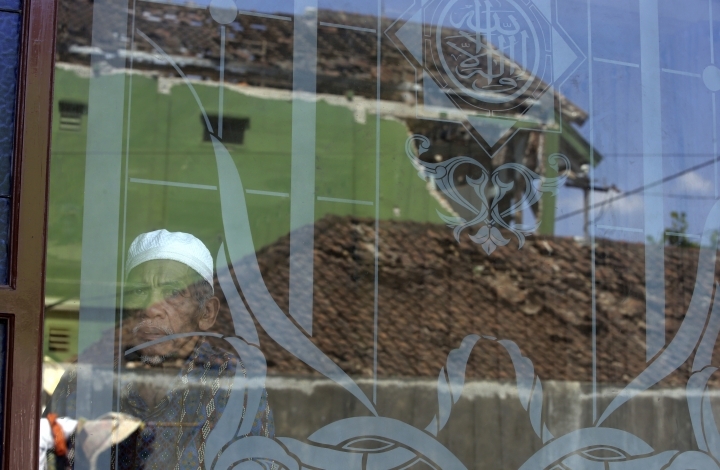 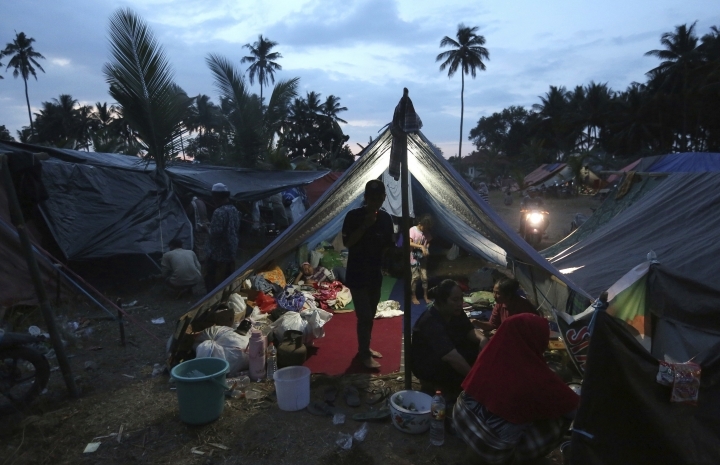 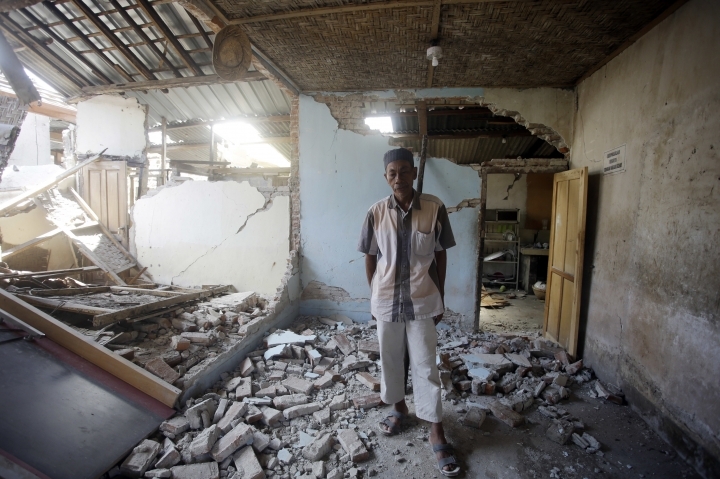 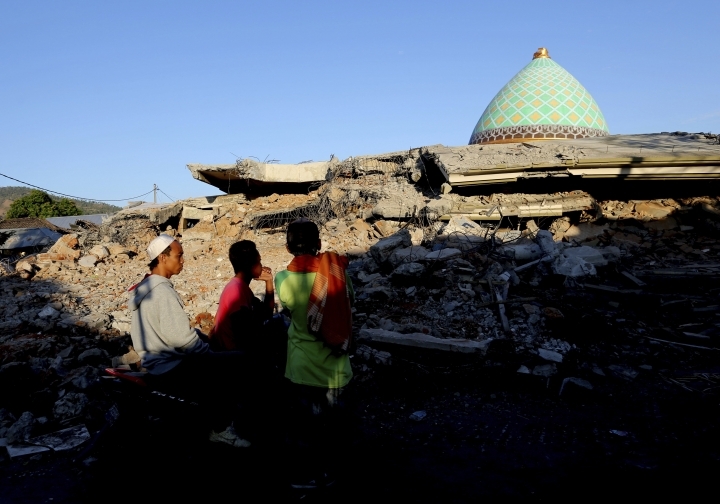 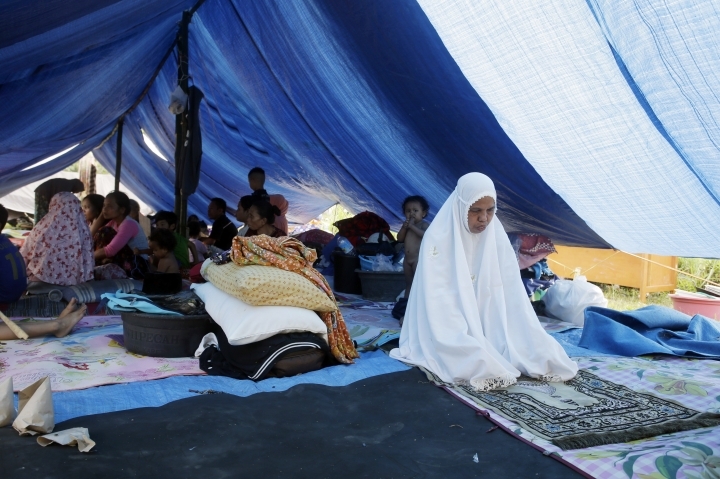 An interagency meeting will be held Thursday to compare information, Nugroho said.